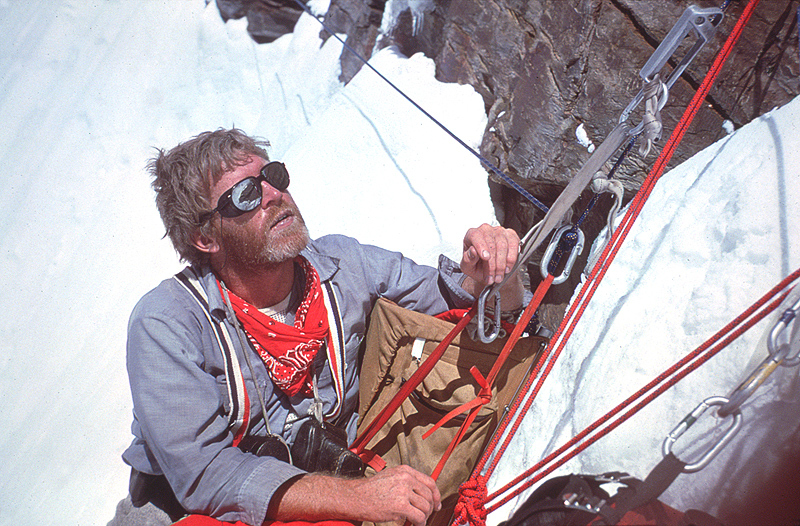 John Evans – First-Hand Accounts of Historic Mountaineering Expeditions. 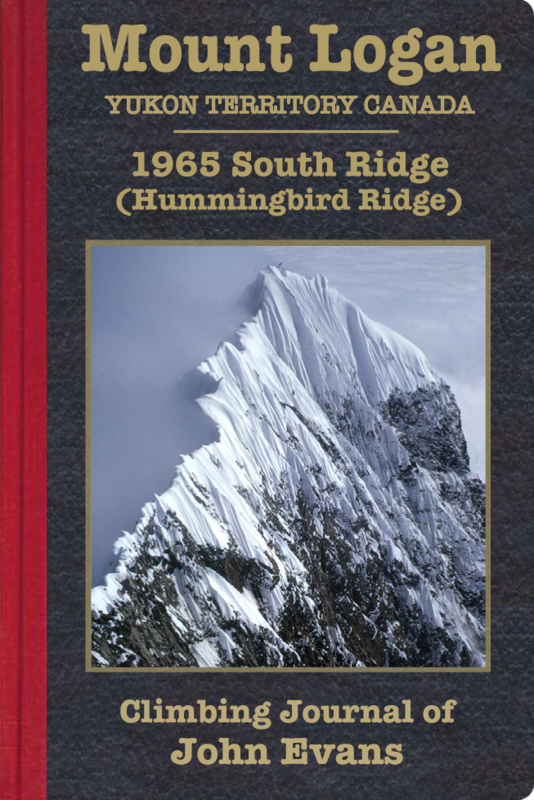 These journals recount my personal impressions on various mountaineering expeditions in which I played a part in the period 1965-1981. 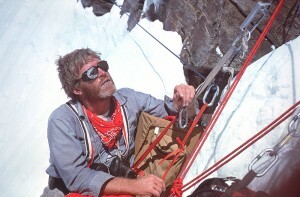 On each of these expeditions I made a concerted effort to describe the activities on a daily basis. And although there are sporadic gaps in my daily records, for the most part I managed to do this with remarkable consistency—remarkable in that I often was doing this with a ball-point pen in a 5”x8” lined record book, while sitting up in a tent at the end of a very demanding day. I generally wrote on the right-hand page until the book was full near the end of the trip, at which time I turned it upside down to start back on the facing page. After the fact I often scotch-taped a number of small photos where they matched the diary entry du jour. And despite circumstances that often were stressful, these journals generally were written fairly legibly and even with attention to the niceties of grammar and punctuation. Therefore, the pages you see are—at least for the most part—transcribed essentially verbatim from what I wrote in pen, with the only editing necessary being the breakdowns into chapters, some spelling and punctuation corrections, and the insertion of explanatory notes and photos. I did deviate from a strict journal formula on occasions when additional material was needed to account for events which for some reason or other my journal failed to document. Each journal includes a preface to put it into context, and an afterward in an attempt to bring the story up to date. 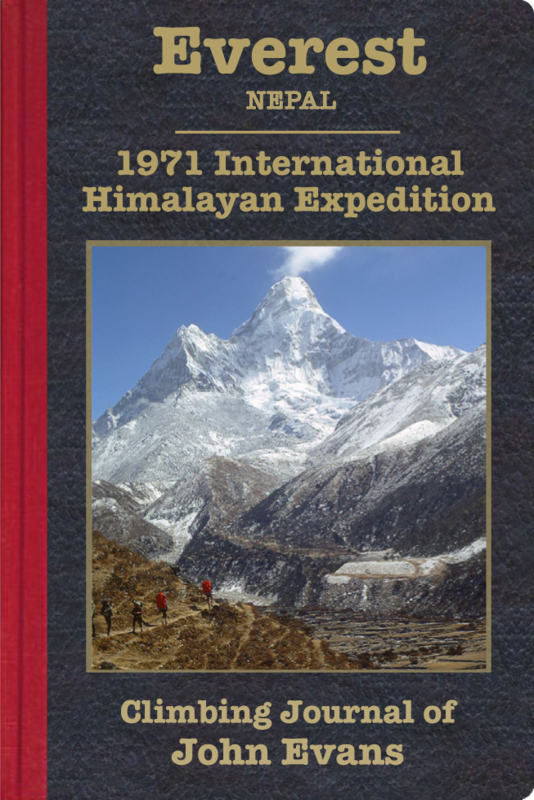 Everest, Nepal; 1971 International Himalayan Expedition – Ebook Now Available! 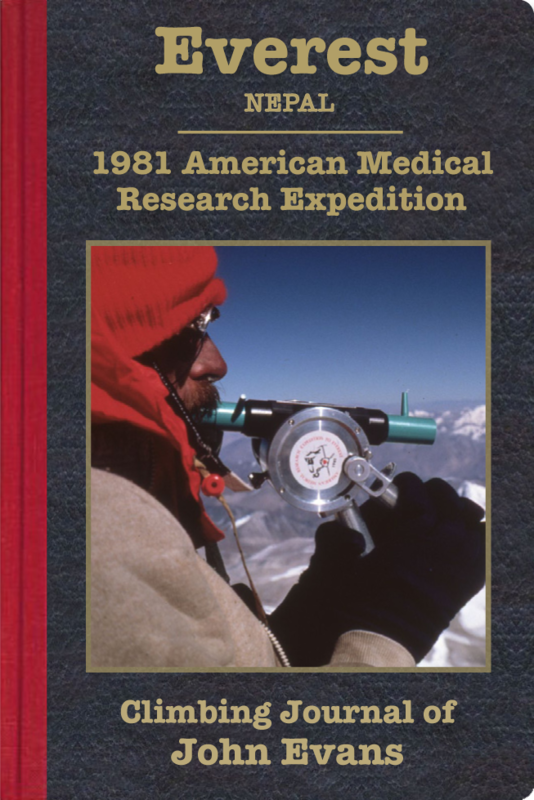 The American Medical Research Expedition to Everest (AMREE), 1981 – Ebook Now Available! 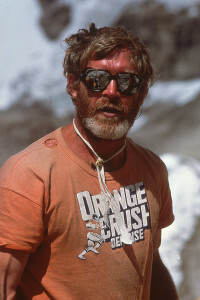 Showing loyalty to the Denver Broncos (AKA ‘Orange Crush’) at Everest Base Camp. 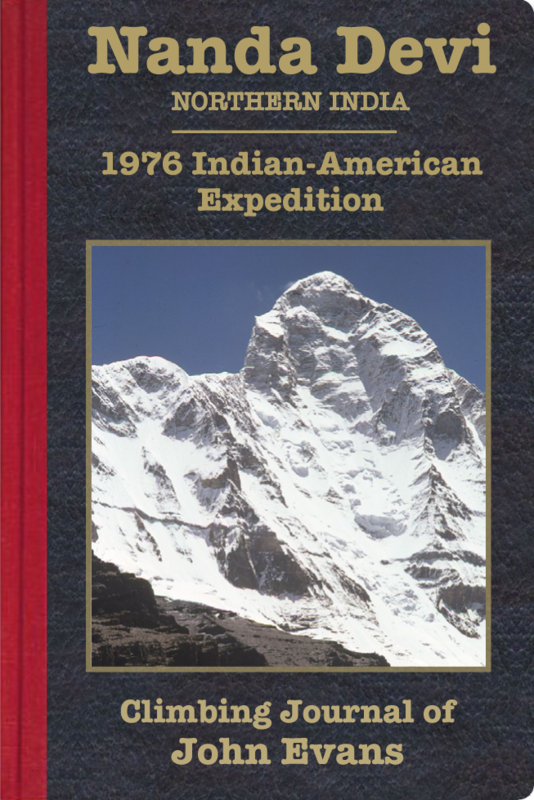 Among other inconsistencies is the fact that some, but not all, of the journals include accounts of lengthy or complicated pre-mountain phases—most notably the 1971 Everest expedition in which my journal includes the lengthy and daunting crossing from Bombay to Kathmandu with a convoy of trucks with expedition gear. All my journals tend to be predominantly matter-of-fact, with only occasional reflective or insightful entries, but the factual details have well withstood the test of time. 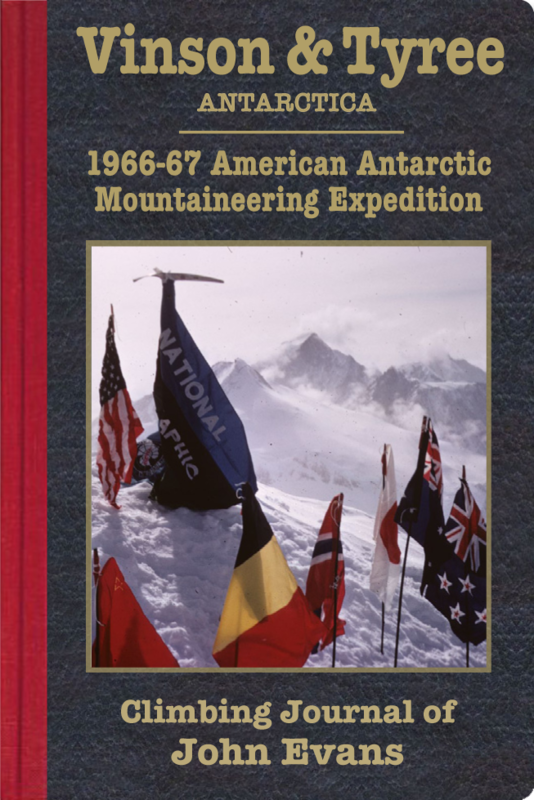 Needless to say, these journals are nothing more than my own impressions, and by no means should be viewed as comprehensive (or even balanced) accounts of the particular expedition. I wrote these for my own records, and it never occurred to me until recently that anything I wrote might be of any wider interest. Moreover—with only rare exceptions—I have not attempted to append biographical information for my companions, or even their particular versions of events. 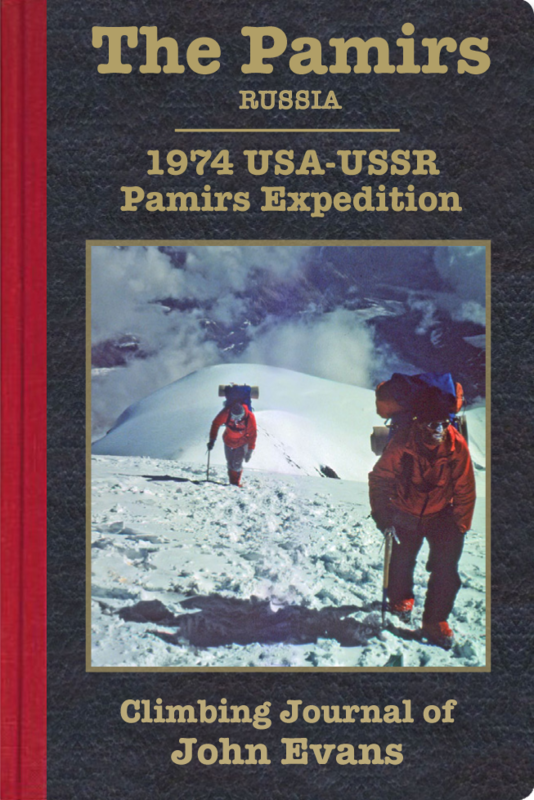 When possible I have included references to other sources for readers wishing a more comprehensive account.